When the wraps were taken off the first BMW X5 (E53) in 1999, it was clear that BMW had injected its sporty DNA into a not-so-sporty, SUV body style. 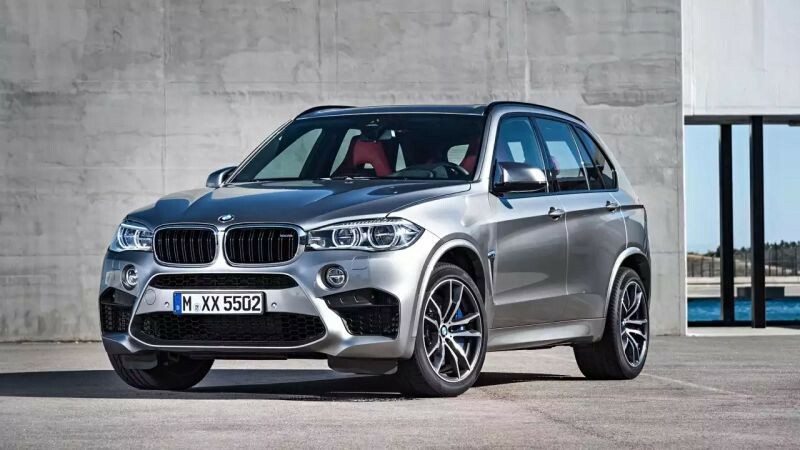 The X5 was built to be the sportiest SUV around ground-up. In addition, it was also the first among its contemporaries to use a sedan-like monocoque construction. The first-gen BMW X5 proved to be fairly popular in India too, and was briefly the best-selling luxury SUV here. Now in its third generation, the all-new X5 (F15) promises to deliver the same DNA in a posher and more refined package. But the headline news is that it is substantially cheaper too. BMW India has taken the route of locally assembling the new X5 rather than importing it all the way from its mother plant in Spartanburg, USA, and this has saved a lot of tax. The xDrive30d, which packs the straight-six diesel under the hood, is now available for a much more digestible Rs 70.9 lakh (ex-showroom, Delhi). Compared to the outgoing X5, that’s a cool Rs 9.5 lakh cheaper, spec-for-spec. Now for the sad news — the continent-crushing 4.4-litre V8 petrol has been dropped from the new X5 range. The truth is, there just aren’t enough petrol junkies with lots of money. So while BMW has successfully focussed on making this new X5 more luxurious, the way it drives has always been the X5’s stock-in-trade. And the good news is that it’s a much better car to drive now. It still feels surefooted when pushed hard, belying its tall proportions. Apart from the lofty driving position, nothing gives away the fact that you’re driving a two-tonne SUV. The new electric steering is quick to respond and the X5 turns sharply into corners. The tight body control means that body roll is well-controlled even by sedan standards. Since the xDrive system always sends a minimum of 60 percent power to the rear wheels (going up to 100 percent), the X5 feels distinctly rear-driven. Adjustable dampers, a self-levelling rear suspension and electronic damper control are all standard and play no small part in enhancing the X5’s dynamic repertoire. The weight savings BMW has gained with lightweight materials have been offset with lavish use of sound-deadening materials that coat the front bulkhead and wheel housings. Further insulating the occupants from the road are the new 7-series-based seats that filter out disturbances, and a revised suspension that irons out smaller bumps better. Our test car wore the optional but incredibly striking 21-inch wheels with wider and much lower 30-profile Pirelli P Zero rubber that, frankly, feel out of place over our roads. The ultra-thin sidewalls seriously corrupted the ride quality, which is very firm at best and pretty harsh under most situations. Sharp edges and broken roads would crash through, spoiling the ambience within the cabin even on the softest Comfort setting. Forget about the looks; just stick to the standard 18-inch wheels with chunkier 255/55 rubber which will significantly improve ride comfort.